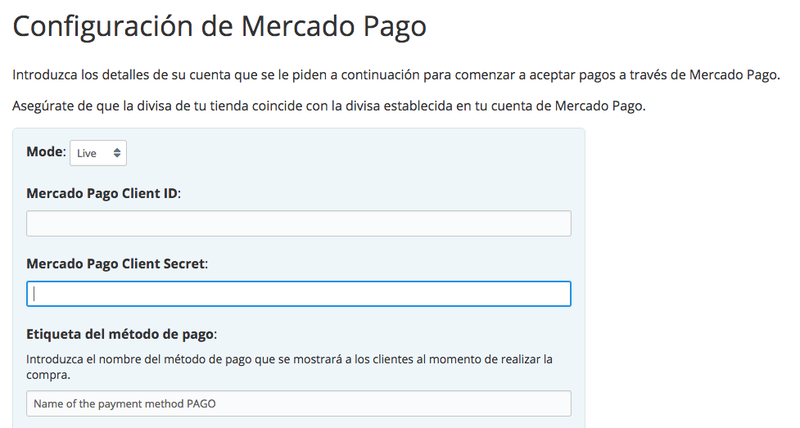 Mercado Pago is a payment system that works in Argentina, Brazil, Chile, Colombia, Mexico, Venezuela, Peru and Uruguay. 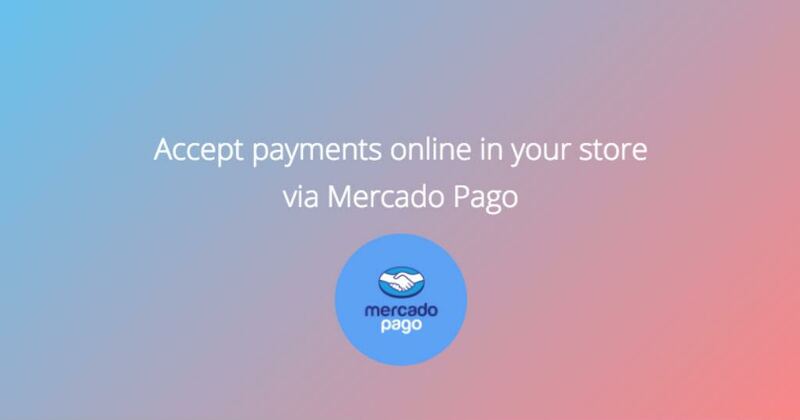 With Mercado Pago customers in your online store can pay using credit cards or using local payment methods (cash, wallets, bank transfers, etc). You get all the payments into your Market account and can transfer them to your bank account. Mercado Pago provides an efficient anti-fraud system that allows to save your money under maximum security. Join 150,000 businesses that already use the system!